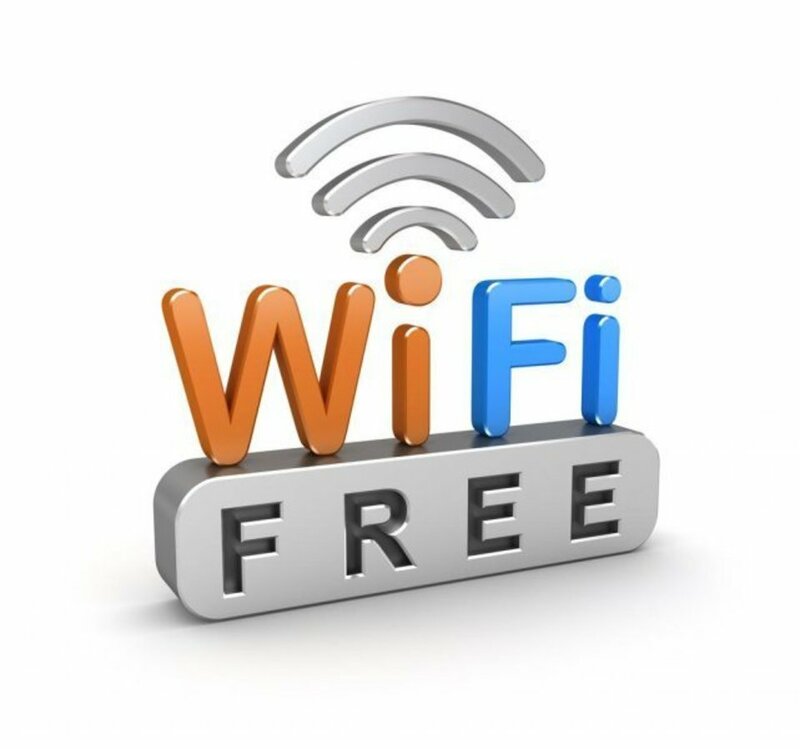 We now have free, complimentary Wi-Fi so you can browse the web, check your Facebook, or even catch up on the latest show you've been binge-watching on Netflix while you are in the shop! There are many imitations but, Gandy Barber Shop is the only one original. We have won many 1st place awards of being the best barber shop in South Tampa from the South Tampa times. We are conveniently located at 3824 South Dale Mabry Hwy., in the Britton Plaza shopping plaza, next to the Tapper Pub and Publix. Please stop by and get acquainted with our staff and look for specials on the website and local newspapers and also get our customer loyalty cards. Telephone number is (813 )839-2765. Welcome to the Gandy Barber Shop. We have been serving for over 50 yrs to the Tampa military families of many generations. Some of the customers includes high ranking generals, admirals, the current mayor of Tampa, sports personalities and military personnel's. We specialize in all types of haircut with a competitive price. 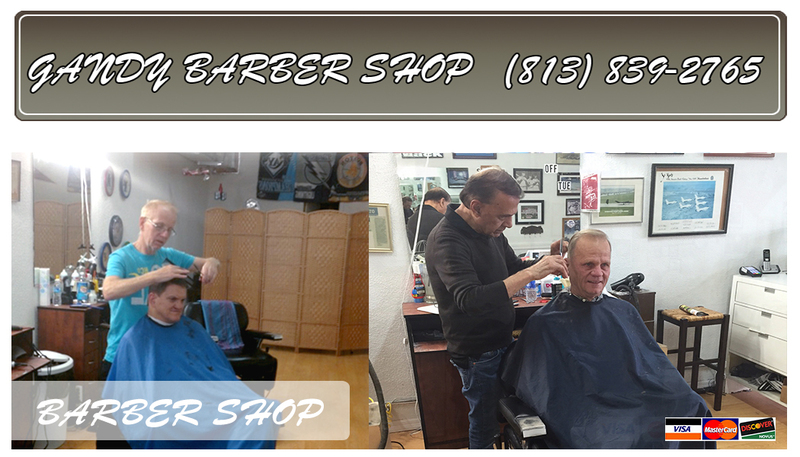 Steve, Tony, and Lori are all master barbers combining over 100 years of experience and knowledge. Copyright ©2018 Gandy Barber Shop. All Rights Reserved.